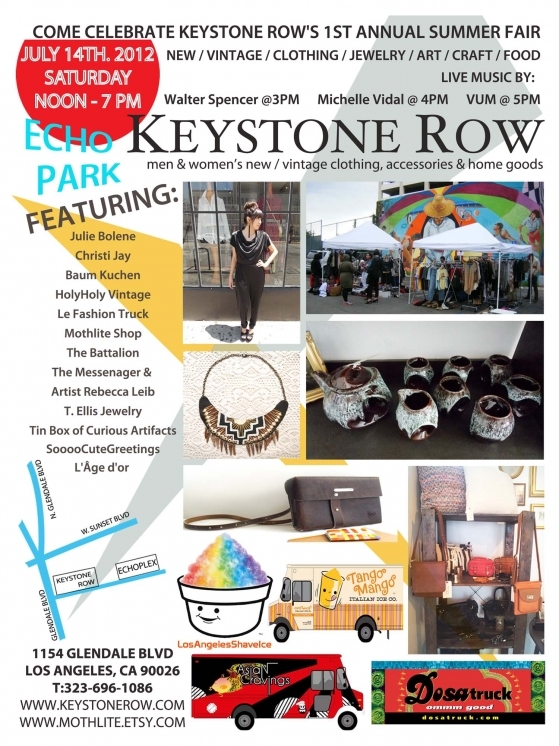 If you are in LA this weekend, head on over to Keystone Row and check out their summer fair! i know about this fair, too bad im not there or else u can find soooo much awesome goodie little things! Looks awesome, wish I lived near L.A. or even on the west coast.